I must give myself a small pat on the back for the hours and hours of work that went into putting this deal together. We still have a ways to go with the project, but me and my investor have made a HUGE step in turning this complex around for the best. The Brandywine Condominiums have had a great deal of bad press lately with rentals not being paid and units being boarded up. Several months ago, the condominium complex had 16 of its 298 units burned down. Originally, the project on Darryl Drive was designed for apartments, but was converted to condominiums in the 1980s. The units were not separately metered, meaning the condominium dues had to include utilities. But when condominium dues were not paid utilities were cut off in many of the units, causing tremendous controversy and resulting in irate tenants allegedly burning down two of the buildings. Recent closings might end the controversy. 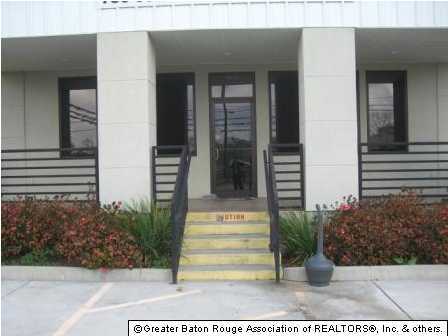 If you are interested in working with a Baton Rouge area Realtor in investment property, I just posted a blog on active rain about some properties in our area. I would regurgitate it here but its much easier to go read it there There are some good deals on foreclosure properties. Contact me with questions! 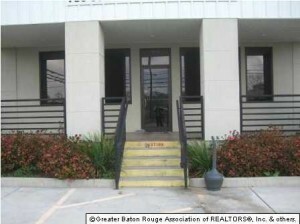 Just wanted to let everyone that uses my site to search for baton rouge homes, I have made some changes. I added some new content and I will be adding an AWESOME new search feature by Wolfnet. This should be a major improvement from the current one. Thanks for following my blog and have a great weekend. Buyers and investors this is the opportunity to walk into a true TURN-KEY operation. This car lot is in pristine condition with all available computers, phones, office furniture, etc. Could be easily transformed into any type of business such as paint or body shop. Conveniently located close to the parish line of East Baton Rouge and Ascension on busy stretch of Airline Hwy. Listed at $799,000. 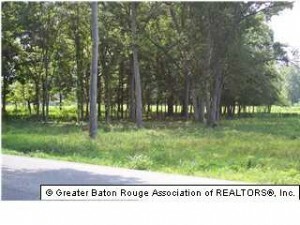 Three lots right off Airline Hwy on Maribel priced between 32K and 91K. Currently zoned commercial but could be rezoned. Between 3 and 10 acres each. Could be sold together or individually. 1532 S Burnside, Gonzales, La. Office space with included utilities! Video tour of my lease space in Gonzales! Will rates drop to ths 4′s this week? A lot of speculation as to whether or not the rates will plummet. If they do indeed go down that low it will be very interesting to watch the local market. Stay tuned or details!